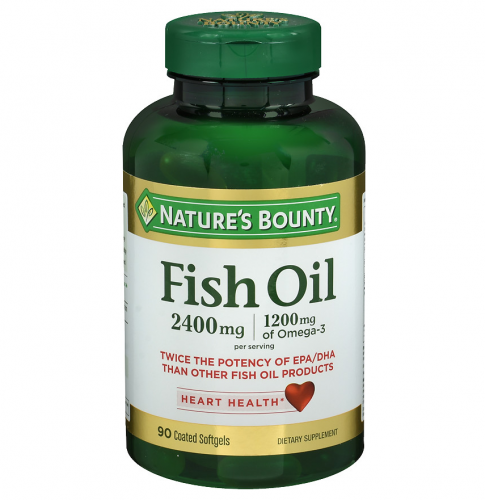 Want to shop the best and most popular health and beauty supplements? Although many brands are from the US and don’t deliver outside of the US, you can still purchase them with Buyandship! Simply send your purchases to our US warehouse. 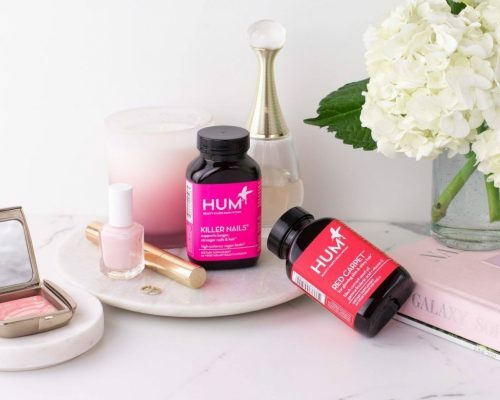 Not only is HUM Nutrition a young and popular brand among celebrities and instagram, HUM vitamins are made of highest quality standards, working exclusively with the best nutritionist across the country who have outstanding experience and education on how nutrition impacts your skin, aging, and well-being. All of HUM’s products are tested to be NON_GMO, Gluten-FREE, Pure & Potent, and Sustainable sourced. 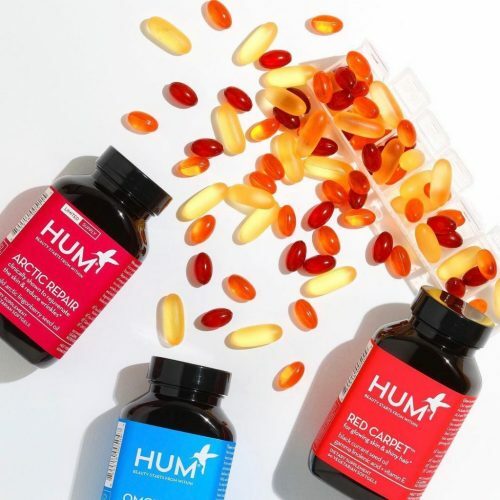 Take the genius Hum quiz on their website and discover vitamins & supplements for flawless skin, fuller hair and a healthy beautiful body specifically curated for your needs! Instagram made us buy it! This also applied to this Instagram trending brand called Moon Juice🌙 (such a cool name). 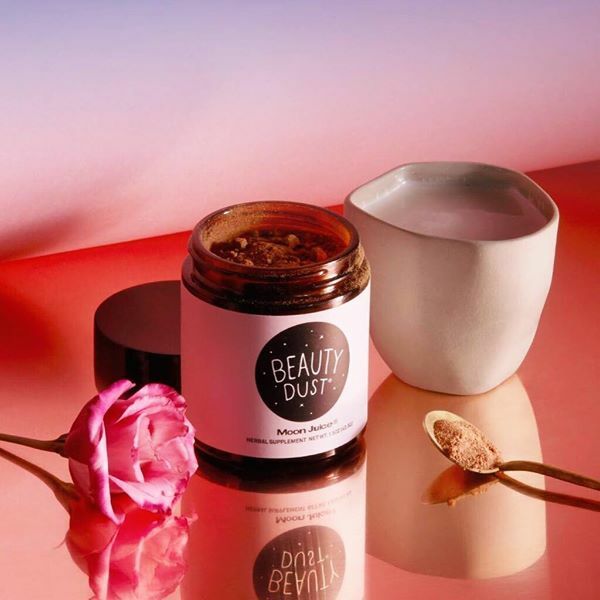 Their bestselling Beauty Dust is a blend of transformative superherbs and pearl that help to expand your beauty, luster, and glow from within. 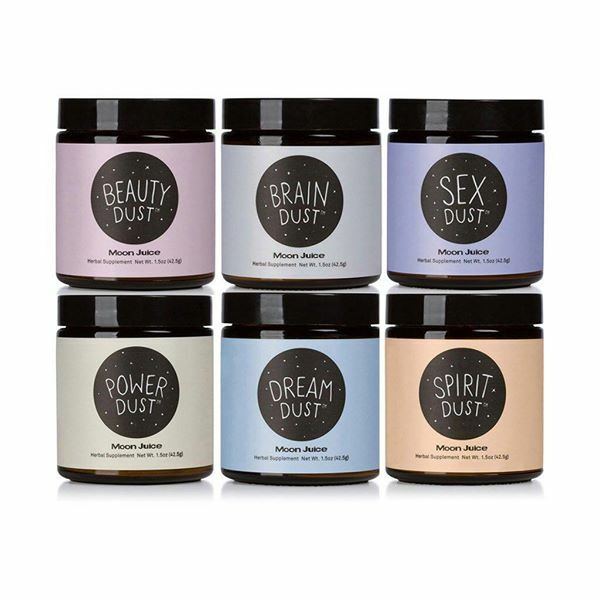 We can’t wait to try out their Beauty Dust, their Power Dust and their Dream Dust! Ever heard of US brand Swanson? 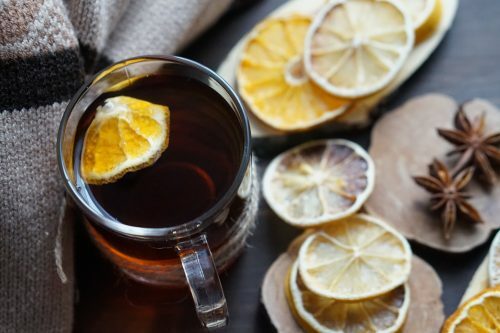 Their supplements contain ingredients such as mulberry extract, apigenin, bitter melon and mulberry essence! 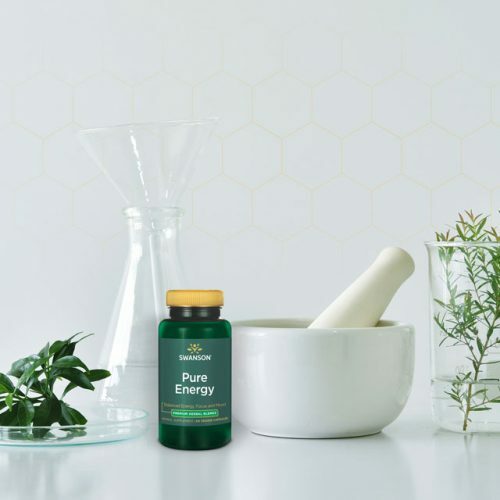 One of their bestselling supplements is the refueling Pure Energy Supplements for immune support, so if you have been feeling a lack of energy lately, you might want to give it a try! 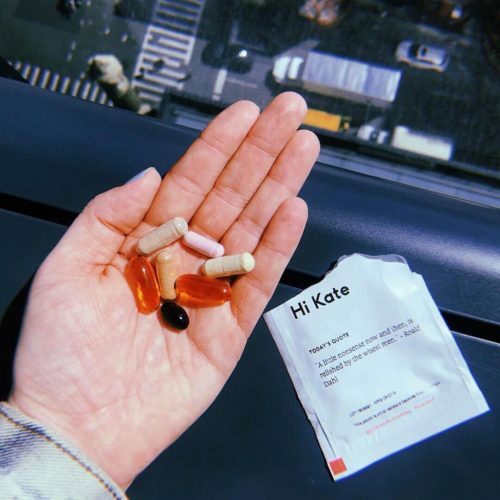 If you want to try supplements but are unsure about what your body needs, give Care/of a try, the daily vitamin pack, personalized to your needs! 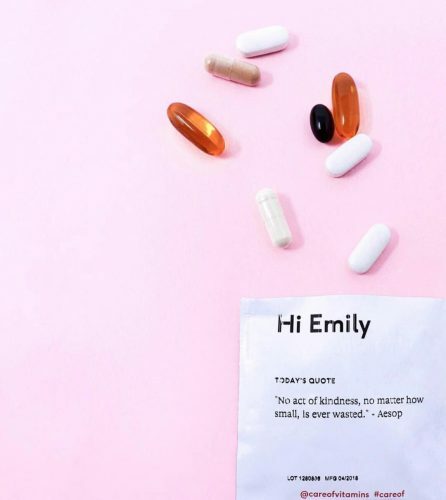 Simply go to their website and take 5 minutes to answer a few questions about yourself and your body, and Care/of will provide you with your personal vitamin mix! The packaging comes with your name on it, which makes it feel even more personalized! Plus they even offer 50% off a trial month! The allrounder of health supplements is Walgreens US. 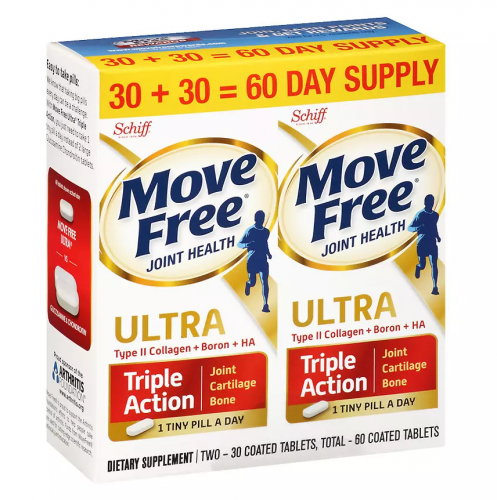 Shop hundreds of health products on a discount at Walgreens US including brands like Move Free, Nature’s Bounty, Nature Made, Centrum, Caltrate and many more! And the best? You can mix and match most of the products and get a Buy-1-get-1-free discount!